We can thank the famous Cult Beauty bag for this one. After running dangerously low on my usual cleanser (and it being out of stock for a while) I grabbed the sample size I had. I thought, if this is half as good as the night cream I already use from the same brand, then it’ll be great! Is it though? 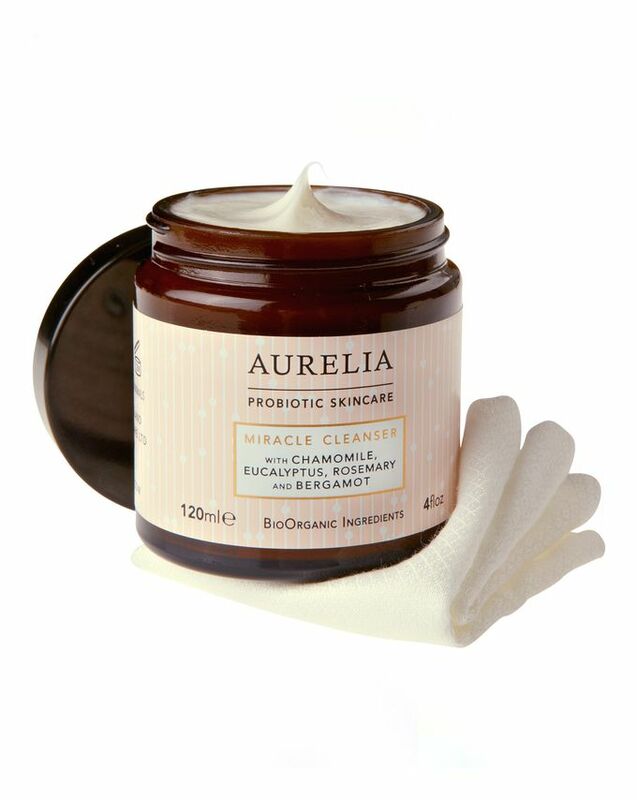 Product Description: Fusing probiotic and peptide technologies, with a cocktail of BioOrganic plant and flower essences, Aurelia Probiotic Skincare’s Miracle Cleanser is an aromatic, creamy cleansing infusion – which effortlessly melts every trace of make up and grime to leave skin feeling beautifully clean, soft and dewy. 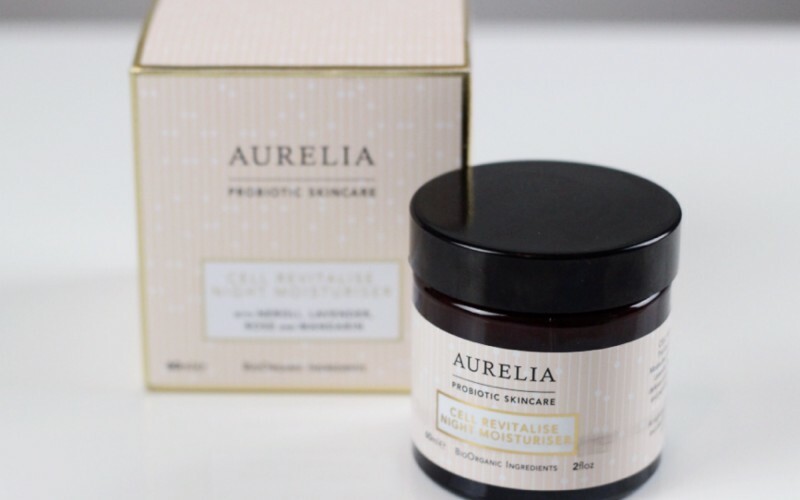 Aurelia’s signature probiotic technology uses specific, ‘immune modulatory’ glycoproteins – cell surface molecules which enable cells to ‘talk’ to one another – to generate targeted impulses in the skin; balancing stress-damaged tissue whilst stabilising its defences. 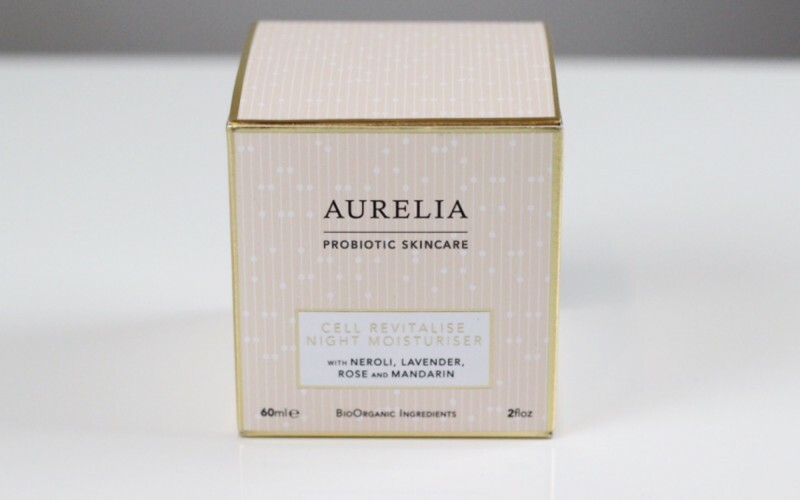 By bolstering skin’s protective barrier, Aurelia Probiotic Skincare helps to ward against free radical attack and encourage cell metabolism – maintaining DNA integrity and counteracting the harmful effects of UV exposure, so skin stays strong, supple and luminous. The product comes in two sizes. 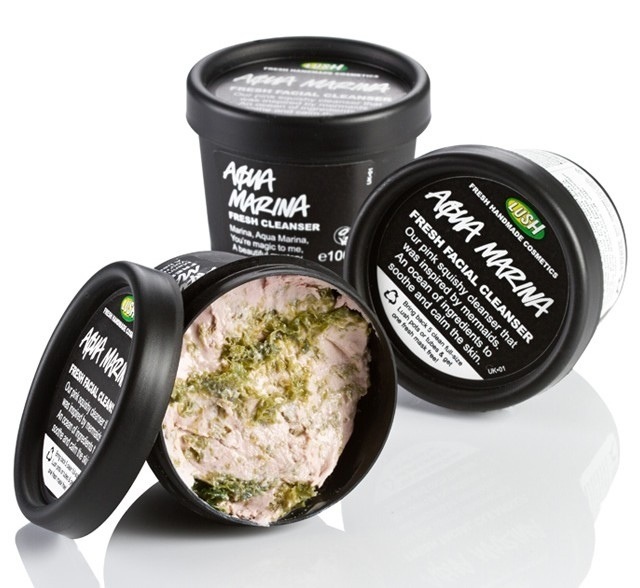 The regular size comes in a hard plastic jar (with a screw cap) containing 120 ml (4 oz) of product and retails at around 44€ (or £38), depending on where you buy. The super sized version comes in a plastic bottle with a pump dispenser containing 240 ml (8 oz) and retails at around 72€ (or £62) also depending on where you buy. The texture is easy to work with; the consistency is something between a milk and balm cleanser. This product is an instant skin refresher. 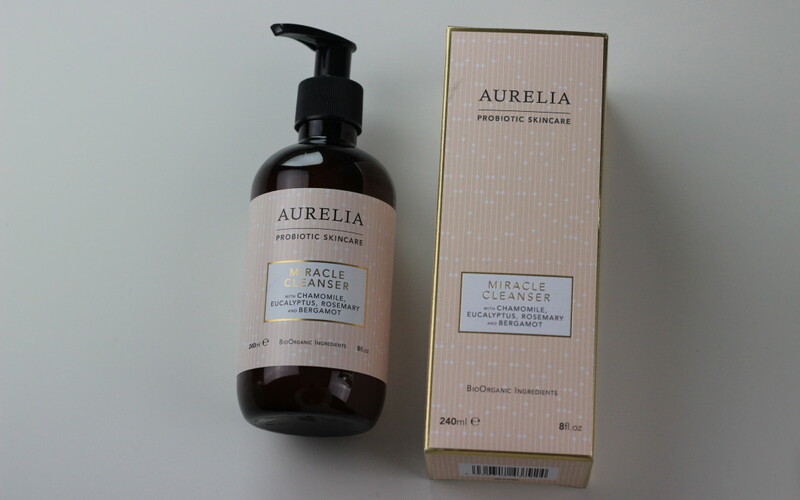 I know if my skin feels dull and tired, this product will provide a very quick solution for that! 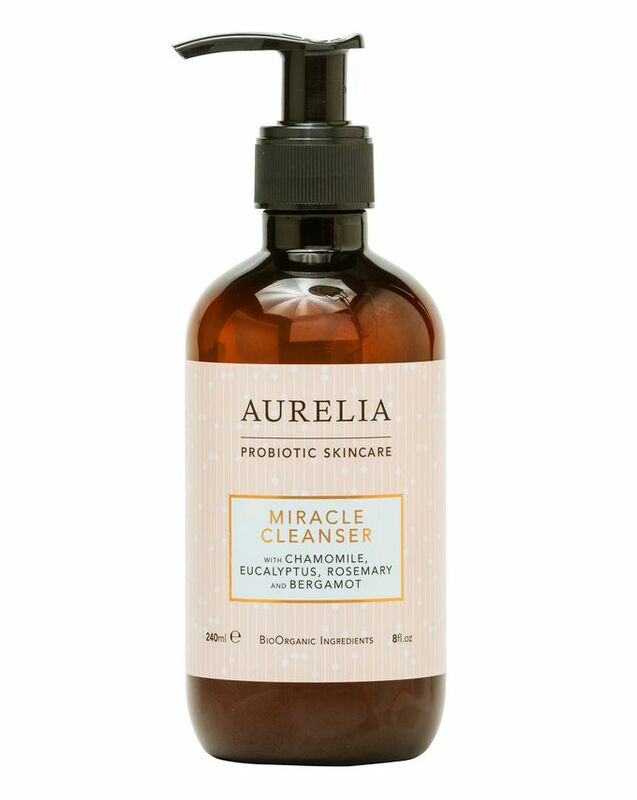 You get a good thorough cleansing and with the fantastic nourishing ingredients, this is a perfect second cleanse product. 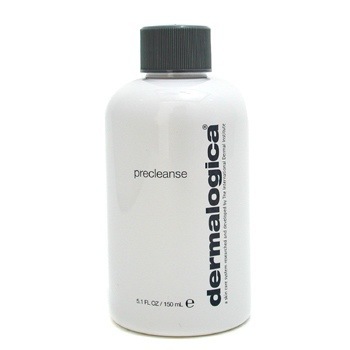 This is not a good cleanser to remove make up, but rather as a second cleanse. That’s how I prefer to use it, so I don’t mind this. That means the way to go is to buy the super size version, but it is soooo pricey. Worth it, yes, but still pricey. Because it has some essential oils as fragrance, it might not be great for people with very sensitive skin. I’m in the sensitive skin category due to my rosacea, but this product has not given me any issues, only positive things!